I attended the launch of David Gonski’s Review of Funding for Schooling and my first reaction after a close reading is “let’s get on with it”. At its heart is a proposal for needs-based funding of schools and I know that this can be designed and implemented. Victoria has had a needs-based policy for nearly two decades. I chaired the initial working group that recommended the formula for government schools. Catholic schools in Victoria have had needs-based funding for three decades. In both systems, there is constant review and regular updates to meet changing circumstances. At a national level the challenge now is how to commit $6 billion per year over the next quadrennium when federal debt is high and the fiscal outlook in some states is uncertain if not shaky. There are also assurances that no school will lose funds and two levels of government, along with organisations representing the interests of non-government schools, are all involved. Whether or not the additional funding would help lift Australia to the top tier of nations as far as outcomes are concerned depends on how the money is spent. These are matters that may be resolved but it is likely that few stakeholders will be satisfied. It is also likely that the endless debates about the roles of the two levels of government in school education will continue. However there is a way forward that will help resolve the issue and free up hundreds of millions of dollars each year to support the transformation of schools. Gonski’s Recommendation 24 raised integrating the hundreds of short-term, mostly unsustainable, small grants handed out by the federal government each year, many with tiresome paperwork and debatable impact, if there was an agreement on needs based funding. All of these funds should roll into a new funding mechanism, delivered directly to state and territory governments, as well as Catholic systems and independent schools around the nation. Funds should be delivered directly to schools wherever possible. If this occurred, why would we need a federal minister for schools and a large national bureaucracy to continue a command-and-control approach, implemented through a classic power-coercive model of change? Why not follow the lead of a comparable country like Canada, where there is no federal apparatus in education? Indeed, its constitution forbids it except for the education of indigenous/First Nation students, children of armed services personnel, and those in prisons. It works. 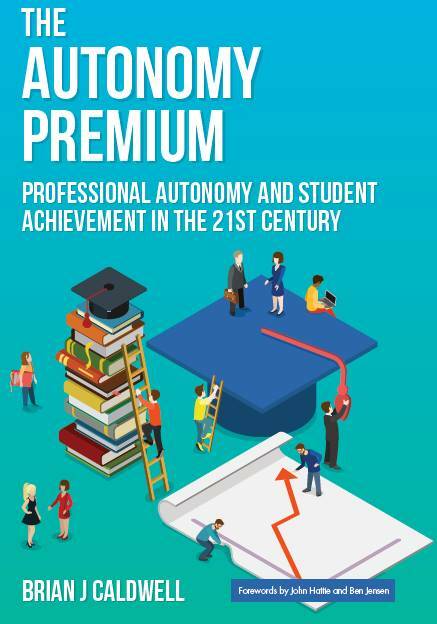 Canada outperforms Australia on all international tests of student achievement, with two of its provinces (Alberta and Ontario) coming in just behind Finland in student outcomes. A council of ministers, which has worked well for decades, sets national policies, priorities and areas of cooperation. Fiscal equalisation across the country and needs-based funding in the provinces and territories ensure the workability of the scheme. I am familiar with the approach having worked in Canada for 13 years during which time I researched Alberta’s pioneering approach to needs-based funding. Australia can follow the lead of Canada but it may take several terms of a federal government to get there. Some arrangements can continue, for example, the Australian Curriculum, Assessment and Reporting Authority (ACARA) and the Australian Institute for Teaching and School Leadership (AITSL). They are generally working well and they appear to enjoy national bi-partisan support. A third body along the lines of a school funding agency should be established to monitor and update the needs-based funding mechanism. 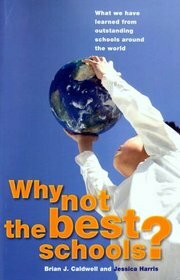 A recent example of the absurdity of current roles was the intervention, without consultation, of Schools Minister Peter Garrett and former Tertiary Education Minister Chris Bowen in a federal takeover of the evaluation of teacher education, when AITSL has set standards for teachers and the accreditation of teacher education. The latter is already under way. This example of a power-coercive approach has apparently stymied the efforts of state governments, notably New South Wale which has, after extensive consultation, set even higher standards than those nationally agreed. Surely a state, operating within, or exceeding national standards, should determine criteria for the selection of teachers in schools it owns and operates and for which it is electorally accountable. This does not impair the power of a university to admit whomever it wishes or affect the power of the federal government to limit the number of places it is prepared to fund. 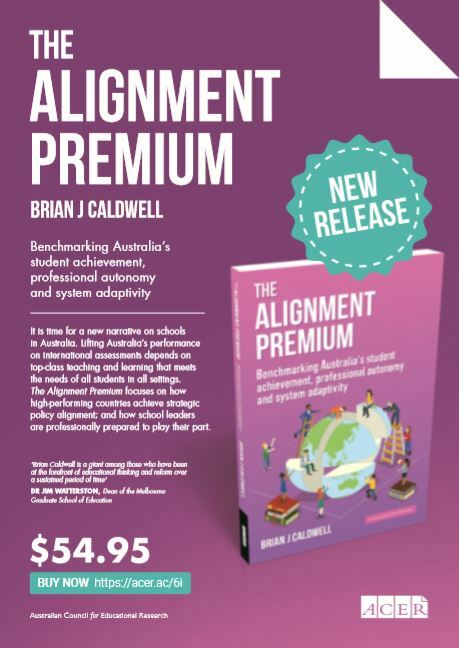 Professor Brian Caldwell is managing director of Educational Transformations and a former dean of education at the University of Melbourne. 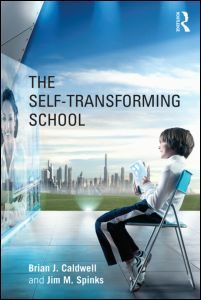 The case for a diminished role for the federal government in school education is developed in his forthcoming book The Self-Transforming School.